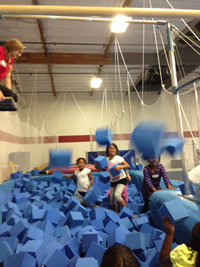 Kid's Night Out May 11, 2019 - South San Francisco! 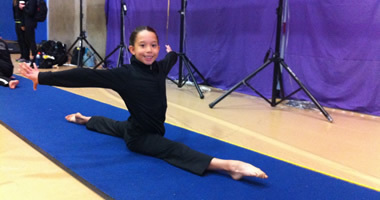 Gymtowne Gymnastics offers Holiday Camps December 26 - January 4 that you can customize to your schedule! 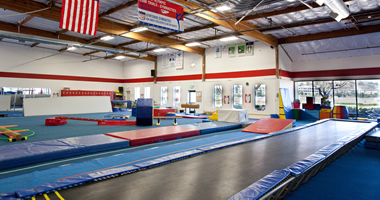 Gymtowne Gymnastics offers classes beginning when your child begins walking! Also, We have a brand new Crawlers Class for 4 months to not yet walking at no charge!! 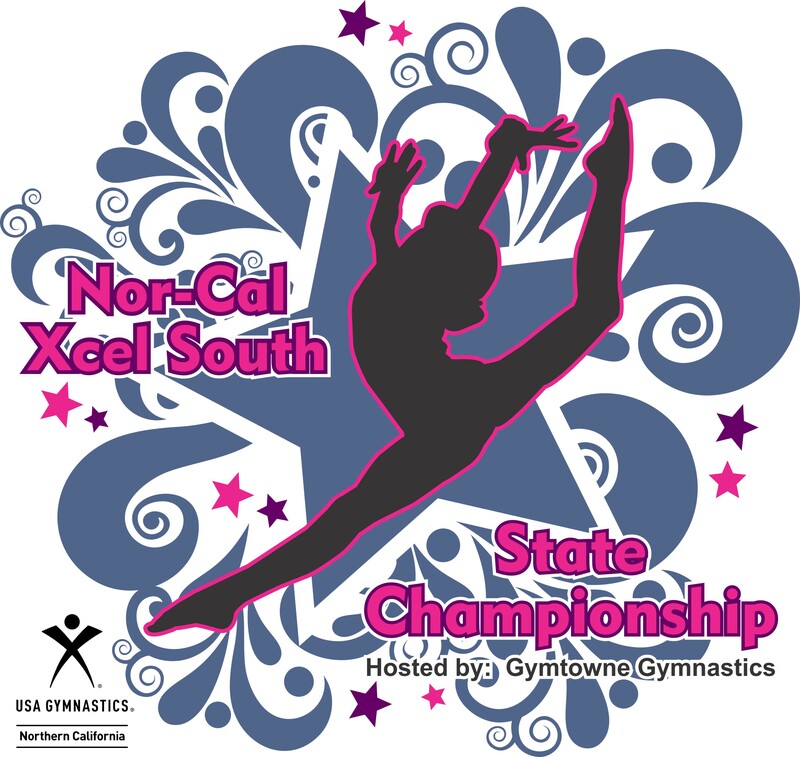 What's happening at Gymtowne this month? Ninjatowne is here!! Our Brand New Ninjatowne Obstacle Coursing Program is now happening!!! This program is designed to increase strength, coordination, agility, and endurance while learning how to master obstacles similar to the ones seen on TV. New Warped Wall! Click Here to sign up!! 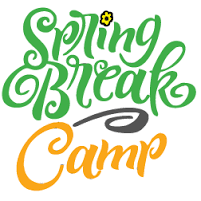 April Classes begin Monday, April 1, 2019 and end May 4, 2019 (4 weeks not including Spring Break). Morning Classes Gym Mini Classes now being offered at Gymtowne South San Francisco!